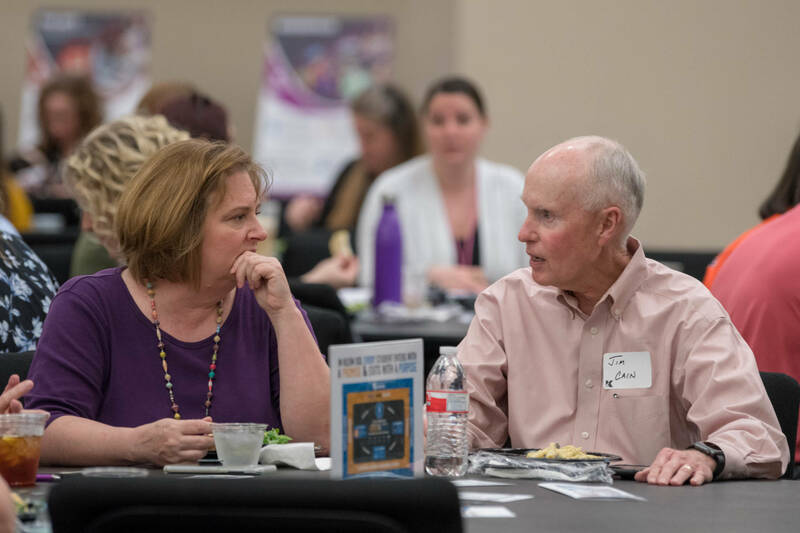 This week, the Klein Leadership Coalition, consisting of community members, educators, school and district leadership, and Board Members, met for their third meeting. This month’s focus was all about one of Klein’s three Legislative Priorities—School Finance. Klein believes our legislature needs to fully fund a fair and equitable public school system. The KLC learned about Klein’s budget and how we spend federal, state, and local funds. James Wilson, community member and parent of two Klein Oak students, was happy to hear that Klein ISD received a 5-star rating for academic progress and cost-effective finances by Texas Smart Schools. 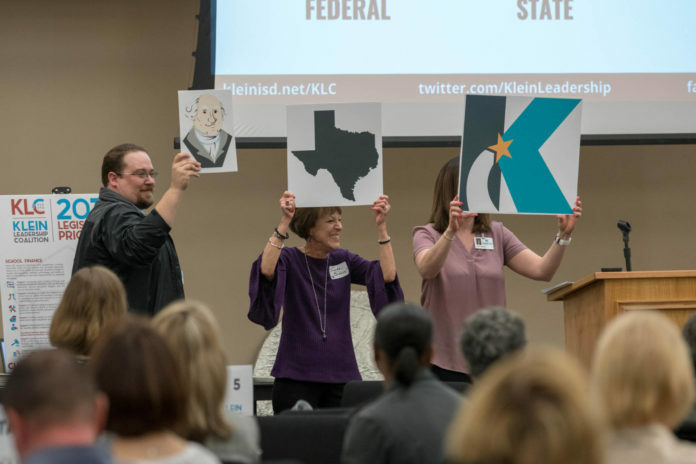 The KLC’s mission is to LEARN how Klein ISD is working to fulfill its promise to our students, SHARE key information about district happenings with their neighbors so that we’re all well-informed, and COMMUNICATE how having a strong public school district keeps Klein a great place to live and learn. We are so excited to continue our work with the Klein Leadership Coalition as they are becoming empowered advocates for our students, our schools, and our community. 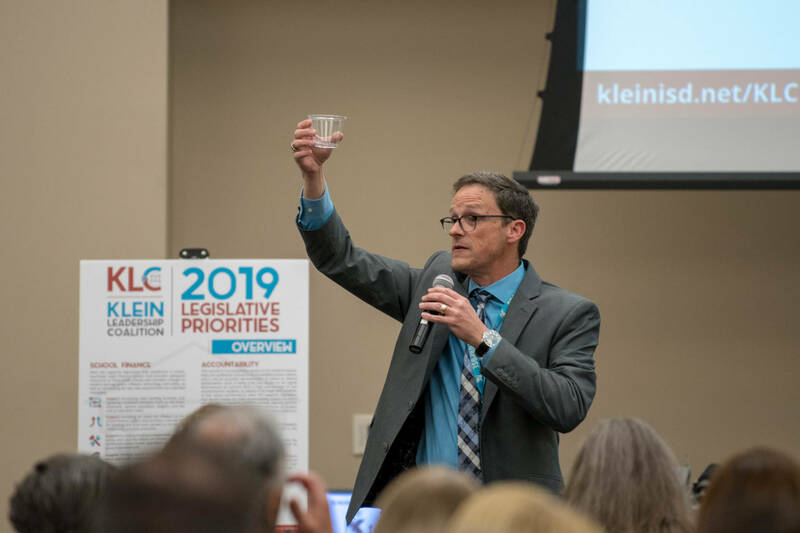 To learn more about the Klein Leadership Coalition and how you can get involved with the Texas Legislature, visit the KLC Website.